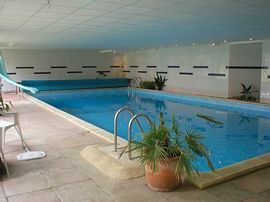 We have a very large indoor heated swimming pool with sauna and a full sized tennis court. All rooms are en suite, which have been recently refurbished to a very high standard, with TV, Radio and tea/coffee making facilities. 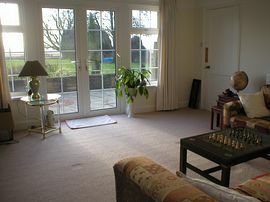 There is a residents' dining room and lounge with French windows opening onto the patio and lawns. 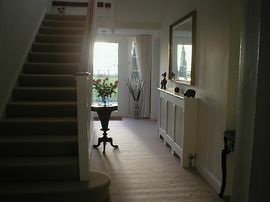 The views are outstanding and we are very close to the historic City of Bath, Longleat and Frome, to name but a few. 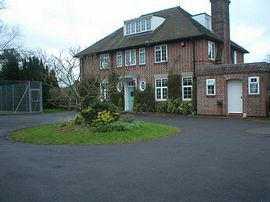 Situated in beautiful countryside but close to several towns. Indoor heated swimming pool sauna and tennis court. just outside of Writhlington on the Frome side. The property is surrounded by a new 6ft. high wooden fence and gates. 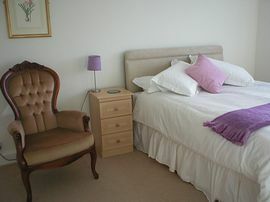 Double/twin: from £70.00 per night including breakfast. Monday - Friday: 7.00 a.m. - 10.00 p.m. Weekends: 8.00 a.m. - 10.00 p.m.